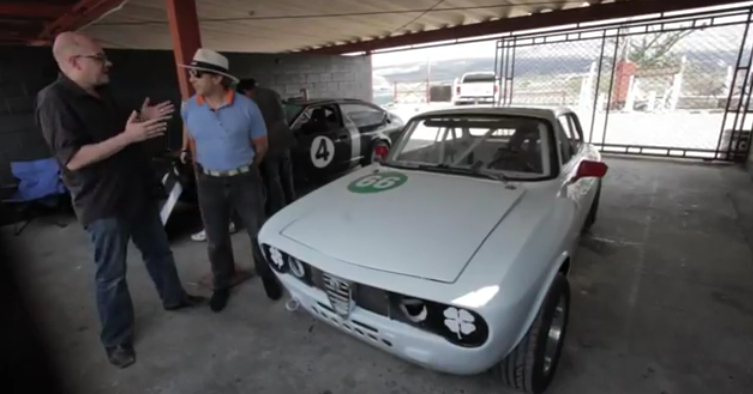 Alex Roy, as part of his trip to El Salvador adventures some more, this time even finding a track ready Alfa! Here are parts 2 and 3. Both highly entertaining.